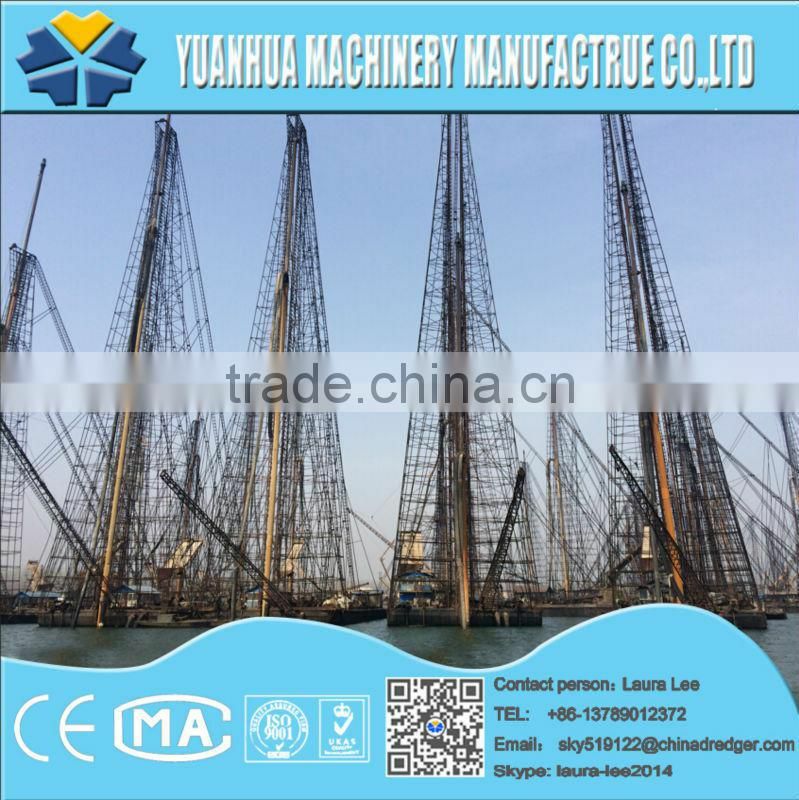 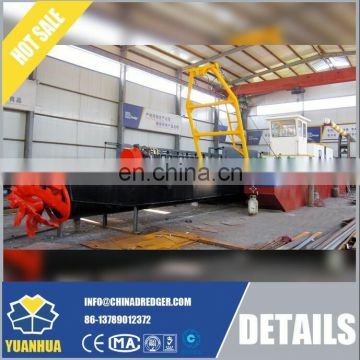 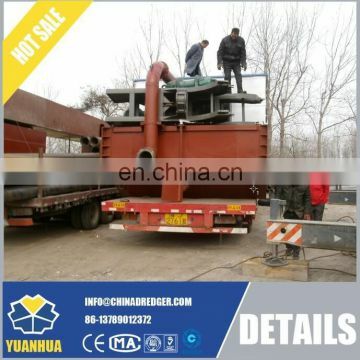 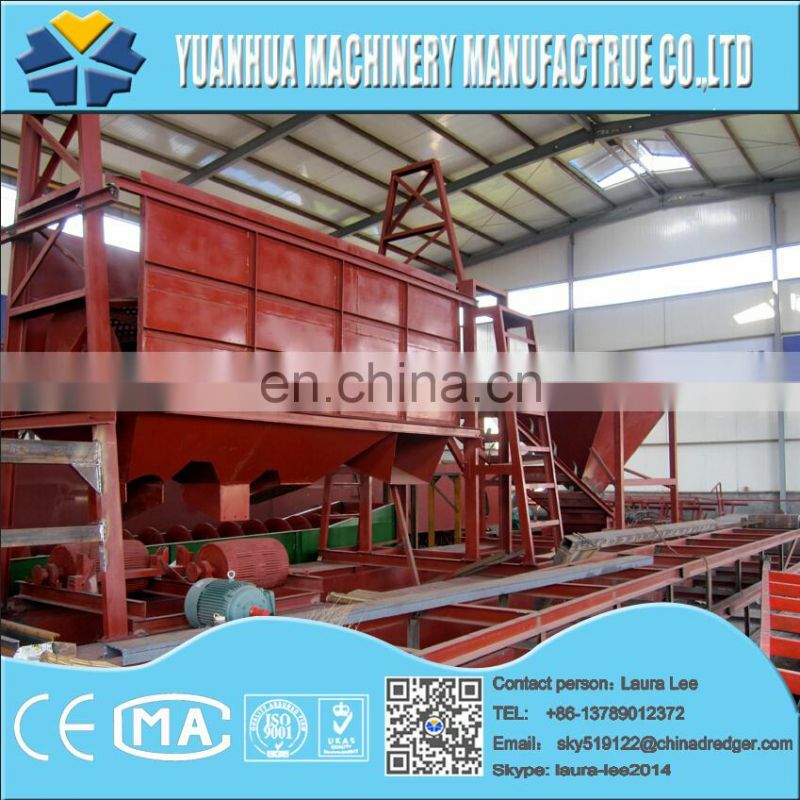 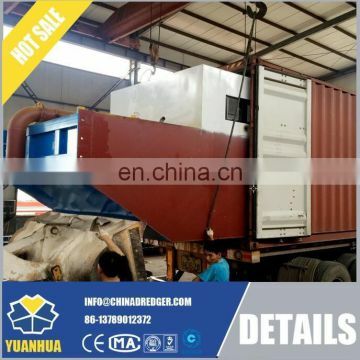 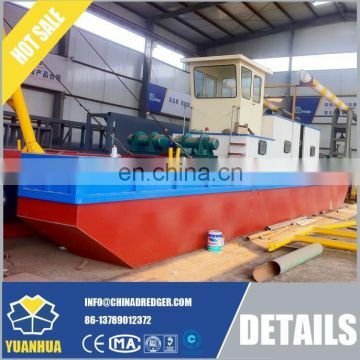 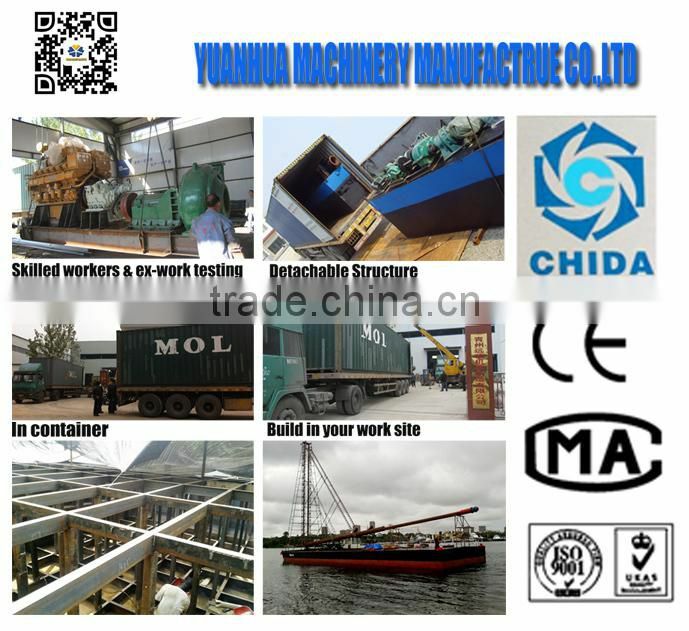 In container for Cutter Suction Dredger ,our engineers will assemble the dredger at your worksite. 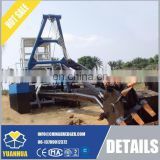 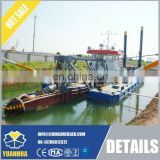 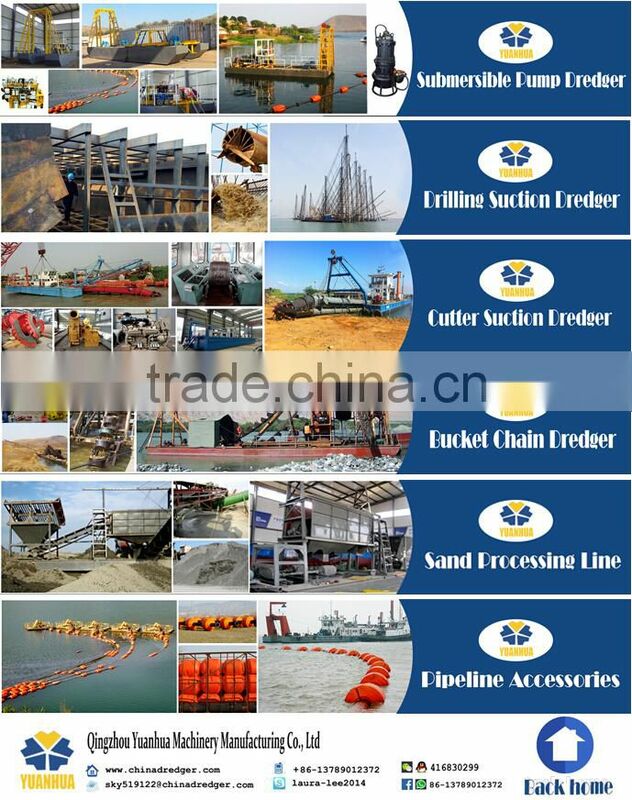 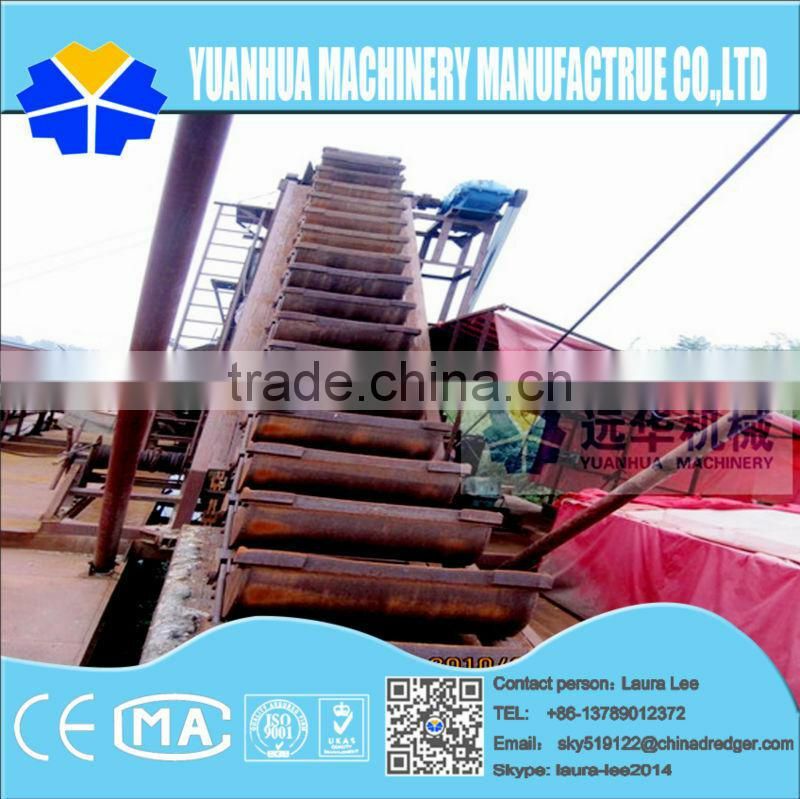 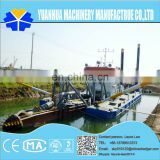 We are one professional manufacturer and exporter of 12''/14'' hydraulic cutter suction dredger and some related products. 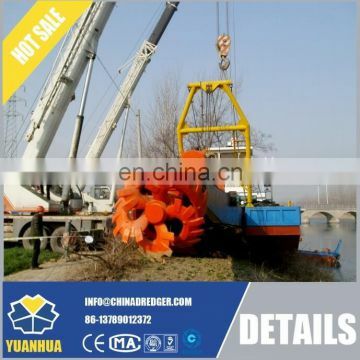 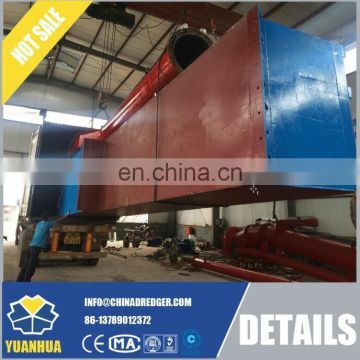 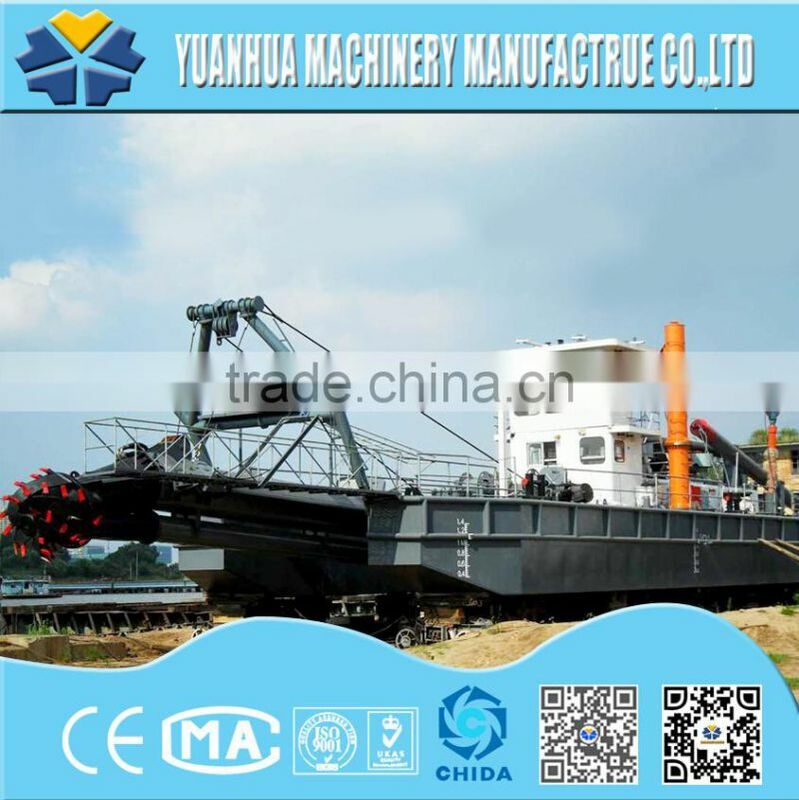 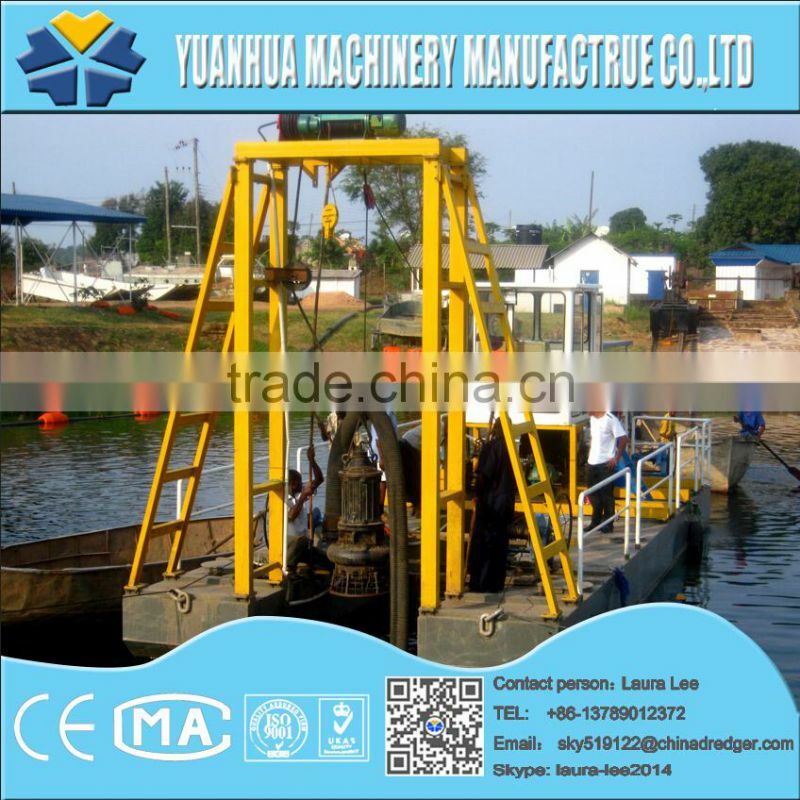 We manufacture various size and types of 12''/14'' hydraulic cutter suction dredger to meet customer's demands. 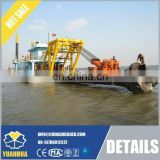 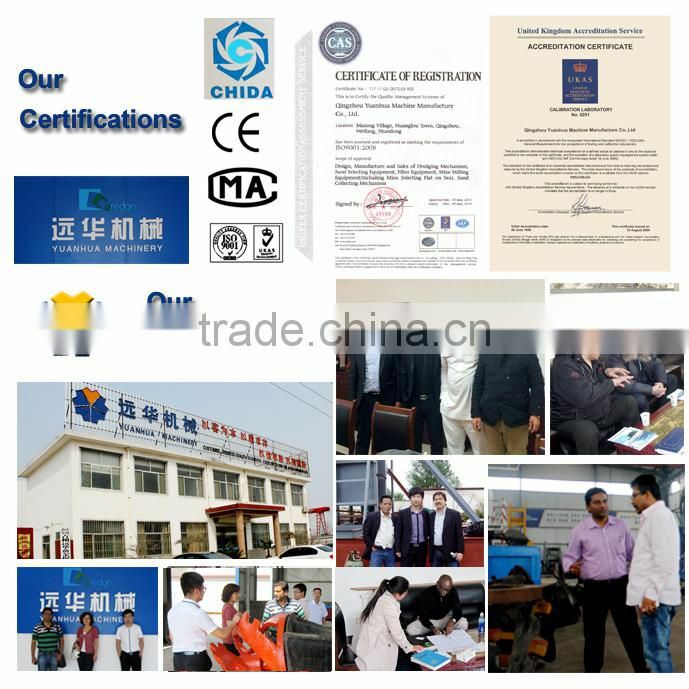 The 12''/14'' hydraulic cutter suction dredger have passed ISO quality system certification and Chinese Classification Management System Certification with good quality and low price. 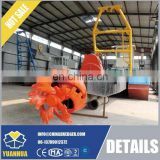 Using the advanced technical and famous brand spare parts ,we are sure our cutter suction dredges are very guaranteed with the quality.